The Festo brand has been a worldwide symbol of expertise in automation for more than 60 years. 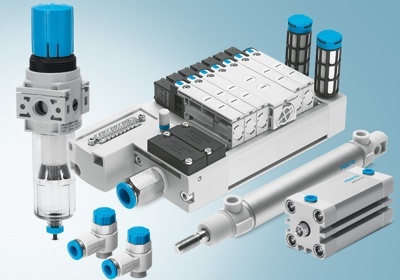 Festo is a leading provider of pneumatic and electrical automation technology. Festo has a solution for almost any automation requirement with approximately 30,000 catalogue products, ready-to-install automation systems and a matching range of services from SA products to before and after-sales support. North Coast Controls’ strategic relationship with Festo spans over 10 years. This makes Festo the partner of choice for its customers all over the world – whether in factory automation, process automation or for consulting, training and skills development. North Coast Controls possesses extensive Festo product expertise. For the specific Services provided by North Coast Controls for Festo products, please refer to our NCC Services page. 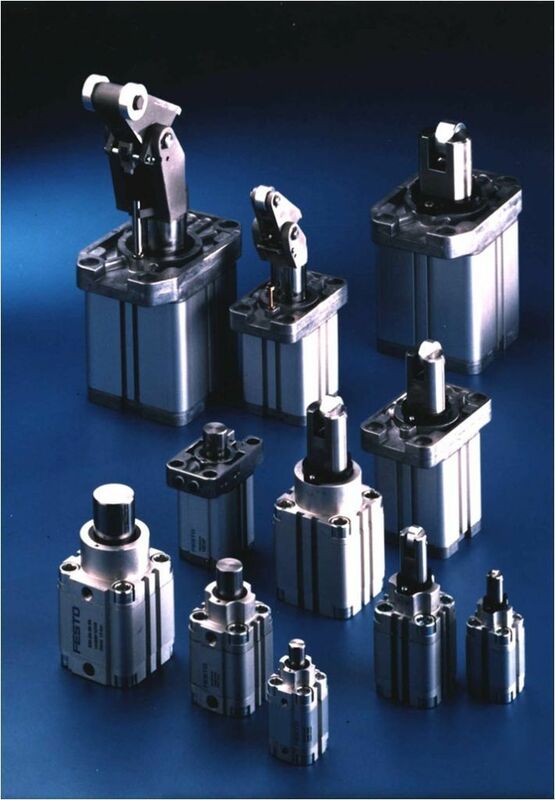 Contact North Coast Controls to discuss your Festo product needs.